When a pimple rears its ugly, pus-filled head, we all find ourselves Googling one thing: how to get rid of it. But in our furious state of popping and spot-treating, rarely do we stop to think about what a pimple actually is. Scientists always aim to understand the nature of something—where it comes from, how it behaves—before focusing on a cure. So in the spirit of scientific curiosity, I got in touch with celebrity esthetician Renée Rouleau. She broke down the details of what makes a zit a zit, from how it's born to how it grows to how it eventually fizzles away. "Did you know that the formation of a blemish can start weeks, or potentially months, before it ever appears visibly?" Rouleau asks. "Most infected blemishes form due to pre-existing whiteheads and blackheads, which consist of blocked and hardened sebum [aka oil] deep within the pores. These become inflamed due to dead cells that line the hair follicle and create bacteria." It's important to note that all follicles (or pores) contain bacteria naturally, she adds. When oxygen can easily flow into the follicle, the bacteria can’t thrive or cause problems. It's only when you get the perfect storm of a little too much sebum, plus some dead skin cells, that you're put on the path to a pimple. Fascinated? Check out the diagram below for a more in-depth look at the life span of a pimple. Now that you know the ins and outs of what creates a pimple, here are some ways you can get rid of them. "At any stage, if you leave the pimple alone, it will eventually heal on its own, assuming your immune system and healing processes are in good working order," says Rouleau. But let's say you can't help but pop it. According to Rouleau, that's not necessarily a bad thing. "If you choose to squeeze a whitehead, it’s similar to draining an abscess or infected wound," she says. It's a way of removing the bacteria. But be cautious: The risk in popping your pimples is that "you can displace the infection so instead of coming out the surface, it can go deeper within the pore and cause more inflammation, making a blemish last even longer," says Rouleau. To treat a pustule properly, here's what you should do: Wait a day or two after you feel the zit coming on for the infection to appear on the surface. "Waiting will allow you to effectively control the blemish without damaging the skin," says Rouleau. Once the whitehead is visible, wrap your fingers in a tissue and gently squeeze out the infection. 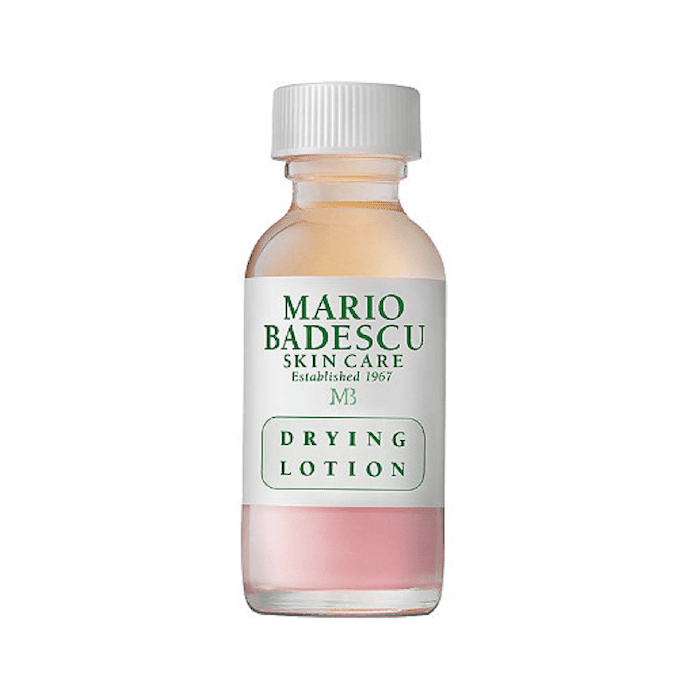 Then, apply a spot treatment, like Mario Badescu's Drying Lotion ($17) to clear out the follicle. After the infection goes away, you're the left with a scab, "especially if you picked at it," says Rouleau. After the dead cells of the scab dissolve a red or purple scar is left behind. These dark marks are known as post-inflammatory hyperpigmentation. "Eventually, the pigment cells will settle down and new cells replace the darkened ones due to the natural cellular turnover and shedding process," says Rouleau. 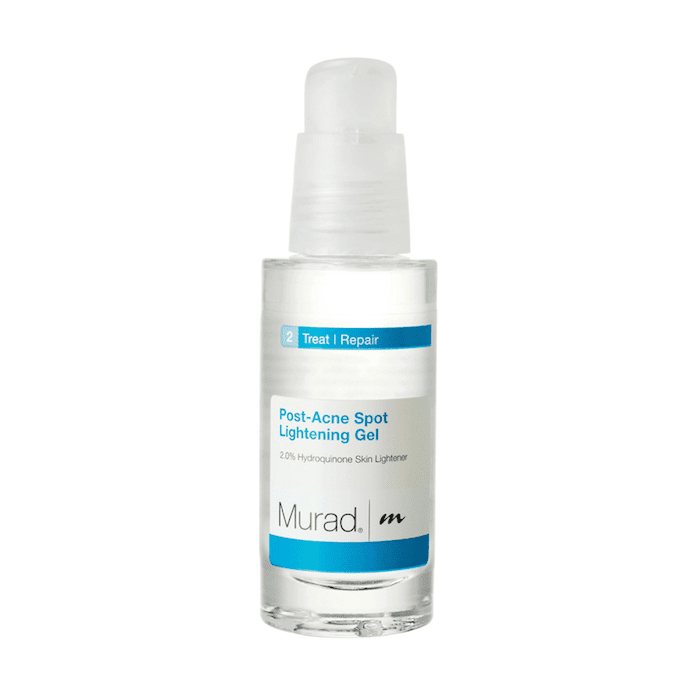 To quicken the recovery, try Murad's Post-Acne Spot Lightening Gel ($60). Of course, not every pimple takes the exact same course of life. Some red papules never turn into whiteheads. It's important not to treat papules with spot treatments, as they will simply dry out the skin on top, trapping the infection underneath for longer. Then there are cysts, which are different from papules and pustules. "A cyst is considered to be severe inflammatory acne that can be quite painful," says Rouleau. "Cysts have the same general process as pustules but they occur deeper in the skin." 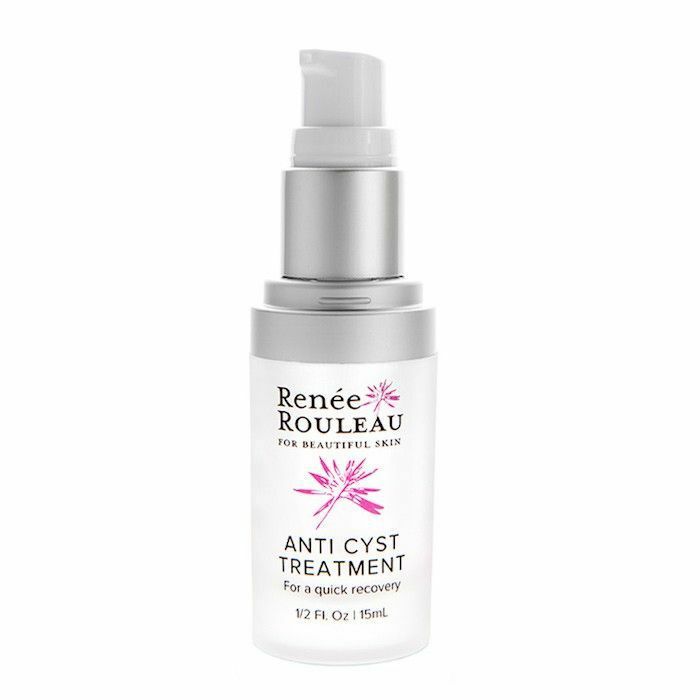 These are best addressed with a healing cyst treatment, like this one from Rouleau's line ($43), which I can personally say works wonders. Learn more about how to treat your acne with our broke girl's guide to getting rid of breakouts!